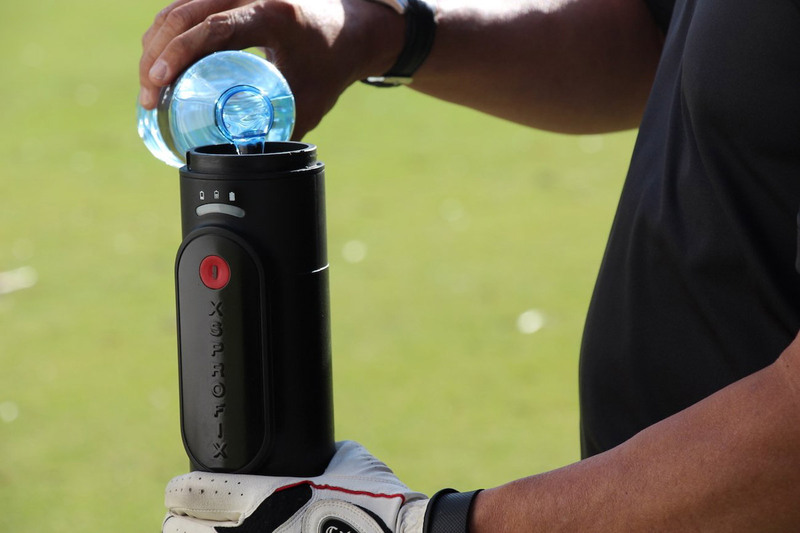 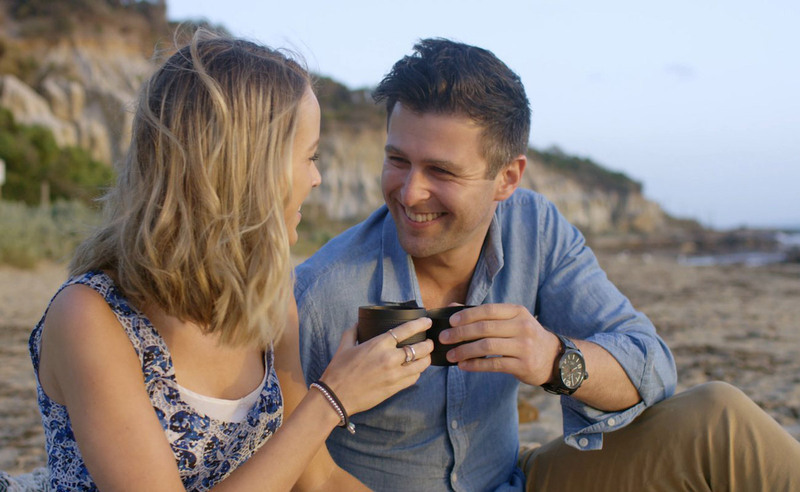 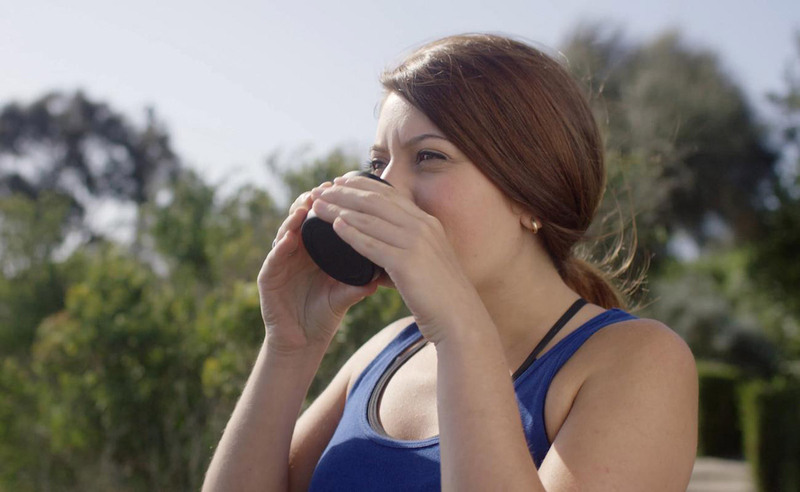 Now, you can have an espresso anywhere – literally anywhere! 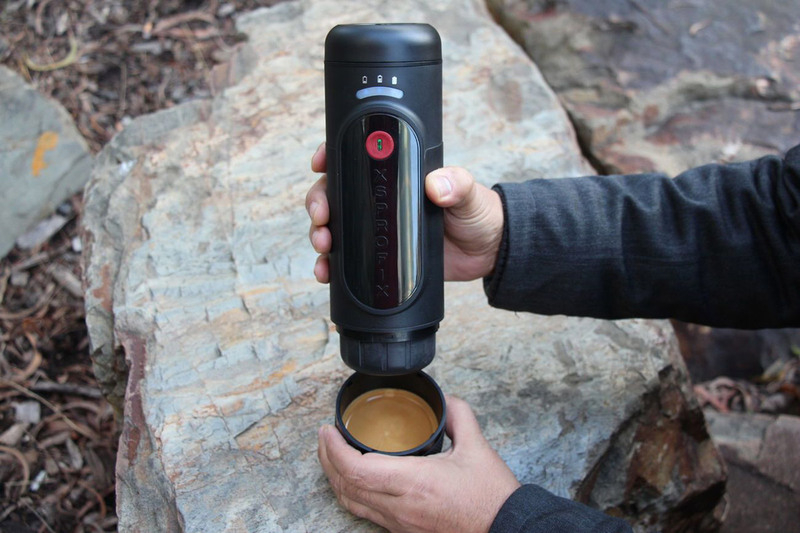 After four years of development, the world’s first and only cordless Portable Espresso Machine is here. 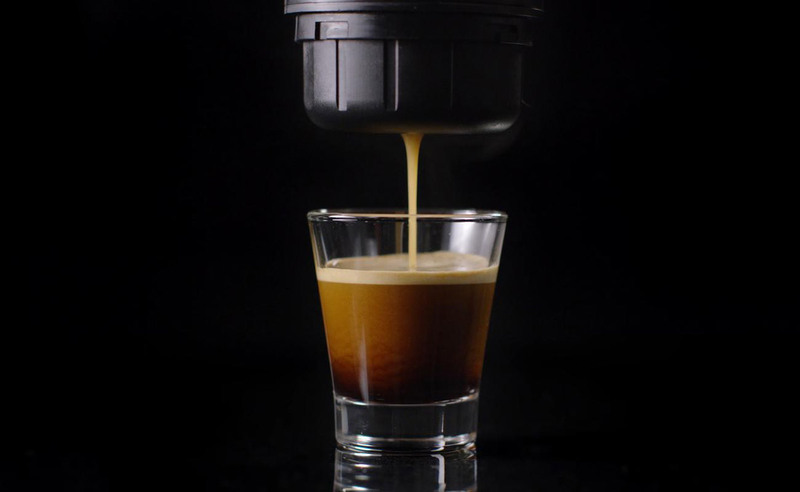 So whether you are travelling, on an adventure, working or at home, you can now enjoy a fresh, perfectly extracted espresso with a thick rich crema automatically made for you in just few steps: insert capsule, pour the water, push button, detach cup and ENJOY! 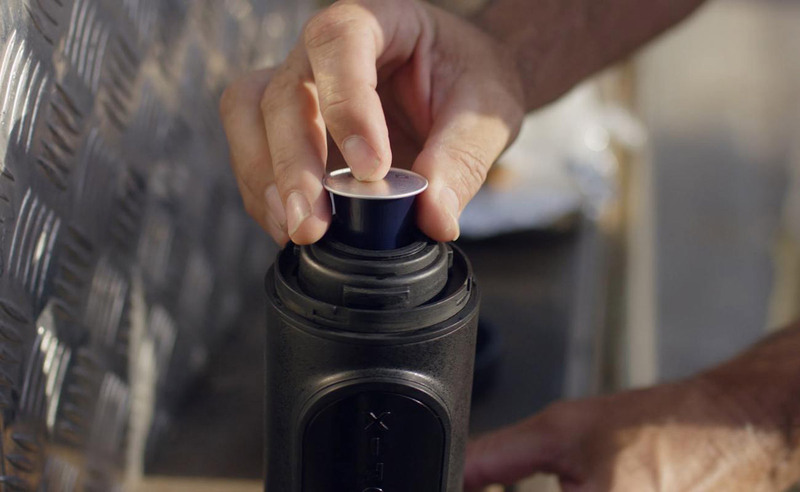 NowPresso can be yours for $199.